Handcrafted by master bootmakers, these boots incorporate the finest exotic materials. Fashion and style combine with function and durability! 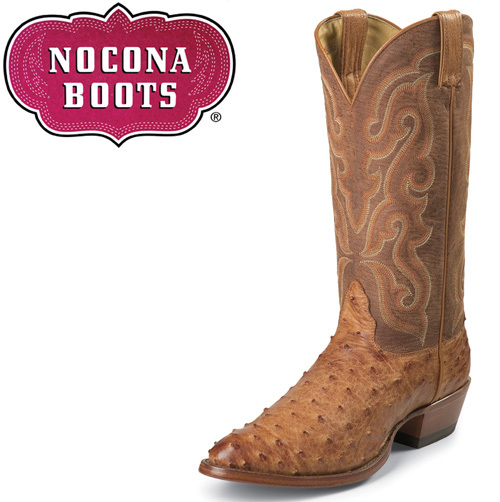 These Cognac Vintage Full Quill Ostrich boots from Nocona are made specifically for the fashion minded. Offering style, comfort, and handcrafted workmanship you can be proud to wear! 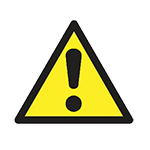 These boots also feature a low profile round toe, 1-1/8" walking heel, and their available in three different widths. Men's size: 9.5EE.